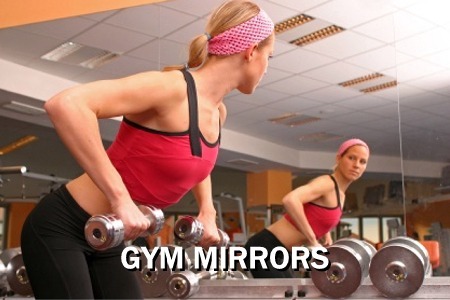 Imagine your dance studio, imagine a new routine, imagine your dance group, all eager to get under way with a brand new choreographed routine and press play… now imagine you have no mirrors! 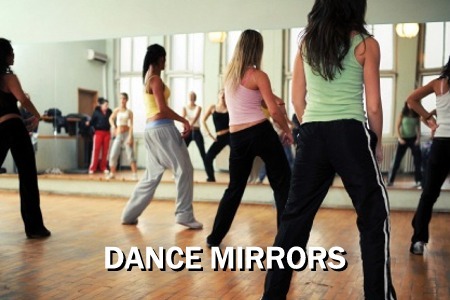 Dance Studio Mirrors are probably the most important fixture that any dance studio must have, to be able to dance, learn, teach and improve routines. 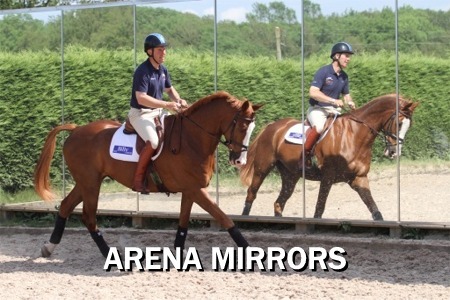 See yourself or your dance class from all angles, spot who is out of sync, highlight who is out of time and create perfection with our large mirrors. Remember, what you see is what your audience will see, so take advantage and get it right. Our mirrors will make your dance studio look twice it’s size, adding sparkle and depth to your dance studio. We offer a full installation service and we can also Supply” J Channel Installation System” for the Professional finish, J channel is the recommended way of attaching mirrors to walls, they made from polished aluminium and avoiding the use of unsightly screw fixings. We also recommend that you have “H Bar” between the mirrors as you are going to be a dance studio, vibration could cause the mirrors to fret against each other, H Bar prevents this happening. This system gives a uniform visual quality unobtainable by traditional mirror fitters. 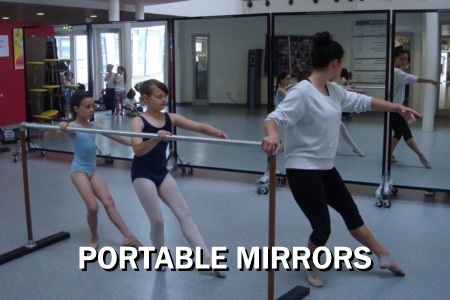 Perfect for that smaller Dance Studio, why not try our Portable Mirrors.